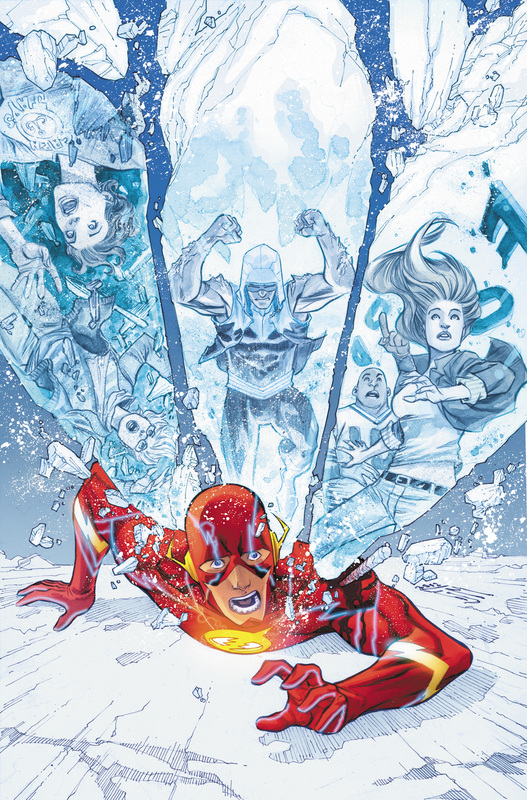 Francis Manapul's cover to FLASH #7 - in this Wednesday! Previous PostMore on SUPER BEST FRIENDS FOREVER and THUNDER & LIGHTNINGNext PostTHE COMIC BOOK LOUNGE isn’t LOST in SPACE! !